The initiative, which turns 14 years old, will allocate all the benefits to the Zazakely Sambatra association. Relais Desserts has organized a gala dinner for the first time to celebrate its prestigious French haute patisserie awards. The endless queues that are usually formed in Japanese pastry shops show in the most graphic way possible the great consumption of pastry and ice cream that exists in Tokyo. Recently visited by our editor in chief, Carlos Barrachina, this Japanese city is the breeding ground of a striking concentration of high-end patisseries, with luxury display cases, and impeccable service. We summarize the highlights of this trip to the heart of Asian pastry. Profits will go to the Vaincre la Mucoviscidose Association. In the Champs Elysees of Paris, this new corner of well-being and sweet gastronomy can be found. The renowned chef proposes a very colorful version of the traditional Chinese pastries. Up to 18 flavors of macarons, chocolates, glacés, and other iconic pieces can be found at this establishment designed by Jeff Van Dyck. 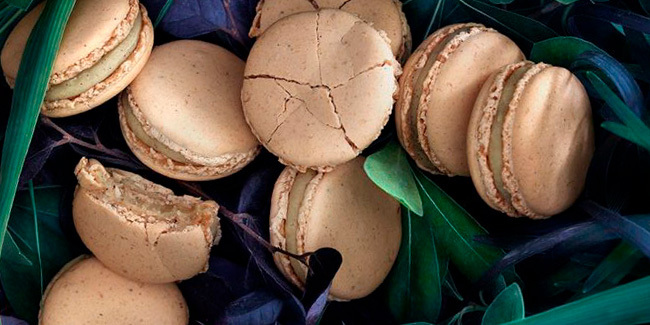 The story began in 1998 in Tokyo with the first Pierre Hermé Boutique. It is currently an international leading group with several retail outlets and its chef is the undisputed innovator of pastry worldwide. The jury consists of four great names in French pastry: Philippe Conticini, Pierre Hermé, Frédéric Bau, and Cyril Lignac. A new edition of this initiative, organized by Relais Desserts and La Maison Pierre Hermé, is being held on 20 March to combat cystic fibrosis. The French maison has once again trusted the interior designer Masamichi Katayama to create a space where one can discover new flavors, sensations, and pleasures. For three days, Parisians had an unforgettable multi-sensory experience around chocolate created by the renowned pastry chef. 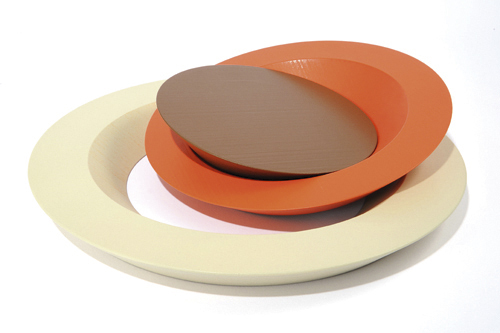 A new opportunity for every French chef to distinguish their maison with the most striking and refined creations. 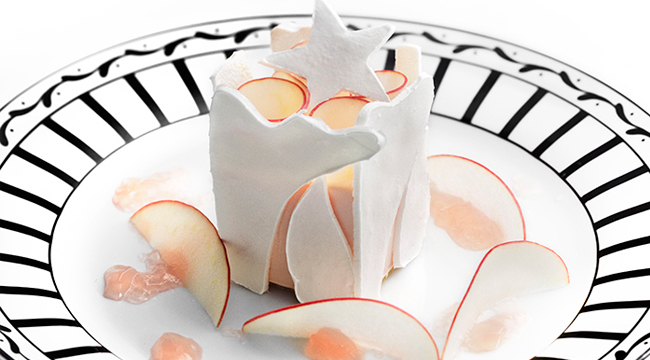 Pierre Hermé has created a pastry which is a delicious miniature replica of the House of Dior for its first anniversary. 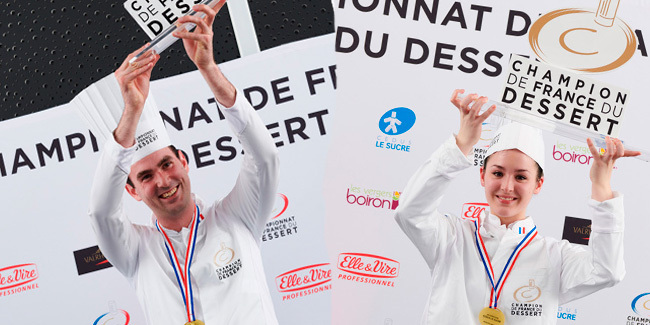 With 50 shops all over the world and undeniable charisma, the French pastry chef adds a new award to his extensive résumé. Relais Desserts once again suggests celebrating the arrival of spring in the most charitable way: fighting cystic fibrosis. Last days to taste this orange and raspberry financial biscuit, brioche and crème brûlée with orange blossom, light cream with candied fruit, fruit, and flowers. The pastry chef presents this Chinese specialty coated in Mexican dark chocolate with sesame praline and soft caramel among its ingredients. In a few days this prestigious pastry congress begins in Italy. Renowned chefs such as Pierre Hermé, Jean Philippe Darcis, Norihiko Terai or Miguel Moreno will uncover their business strategies to succeed in this artisan craft. Oriol Balaguer, Paco Torreblanca, Patrick Roger, Frédéric Bau and Pierre Hermé are some of the chefs who wanted to actively participate in the opening of the fourth school opened by Valrhona in the world, the first in the United States. With the arrival of spring and summer, some of the most oustanding pastry chefs in the French tradition are focusing on ice cream. 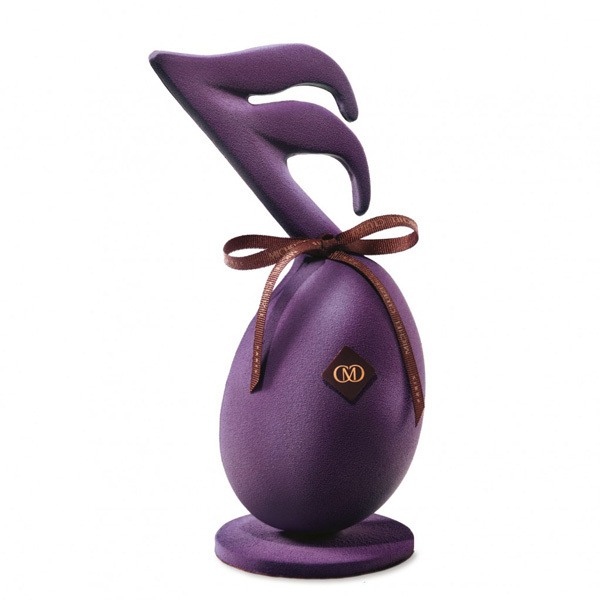 Pierre Hermé, Christophe Michalak, Ladurée and Oberweis are among those who have launched new products in this sector. With the exception of Ladurée, this year the new ice cream products are more or less inspired by their own cake creations or by the classics of the pastry maestros. 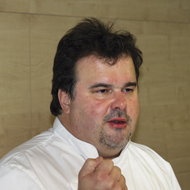 Pierre Hermé will preside over this year's international competition for restaurant desserts, once again sponsored by Cacao Barry and celebrated alongside the Congress of Mexican Cuisine of Mesoamerica. For a few summers, the best French patissiers have been inspired by ice cream to offer more refreshing products and to surprise their customers with new collections. Whilst their proposals in the past years came in varied formats, elegant ice cream tubs are in fashion this season. 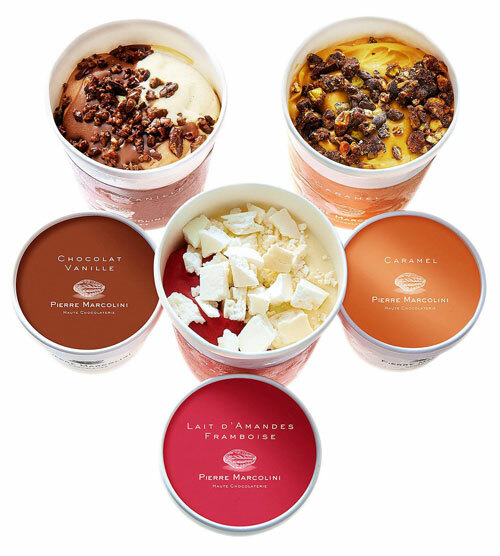 The new ice cream and sorbet collections of some of the most prestigious and internationally renowned patisseries, such as Ladurée, Pierre Marcolini, Pierre Hermé and La Maison Henri Le Roux, have retraced their steps and left sophistication aside. Reaching an agreement is not always that difficult. Top-level pastry chefs from France and Belgium have managed to bind the vindication of macaroon to a great combined initiative, whose charity performance, through the present hard times, turns it into a real lesson for all the society. 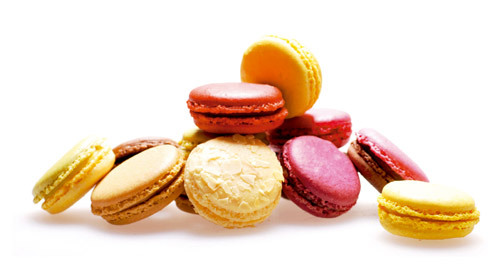 This year, the International Day of Macaroon will be a good excuse to launch a proper act of solidarity. Examples have been mounting of chefs associated with designers to name their collections of tools or kitchenware after said chefs in the last few years. This is the result of the prestige cuisine has been acquiring on a global level, which has eclipsed the media’s potential in pastry. Until now.